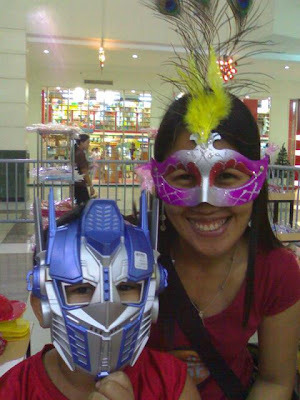 A Closet for Limitless Adventure, Limitless Possibilities: Just Cool Masks for Us! 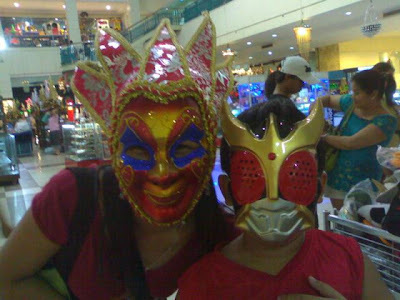 Just a happy time with my kid when we happened to hang around the mall. Just like to fool around together. hahhaha!